Beautiful mirror finished stainless steel front number plate. 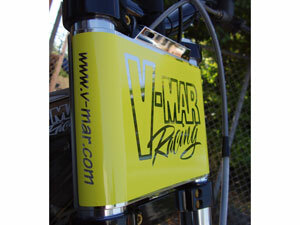 Give your bike a unique look with our new SS front plate. 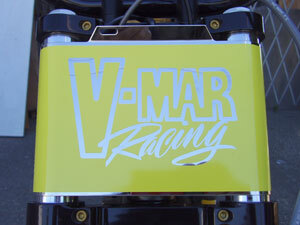 (Graphics not included) We have two sizes available, a taller 140mm one that fits the Gas Gas, and Montesa, and a shorter 125mm one to fit the Sherco, Scorpa and Beta. 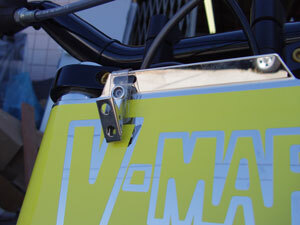 All our number plates come with a clip to hold your loop card. If you do not have a sign shop to cut a graphic for your plate, drop us an email and we can get a quote from our local sign guy to make the graphic for you.